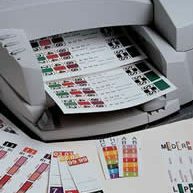 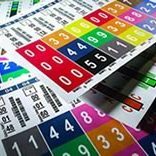 We are your print on demand label software experts. 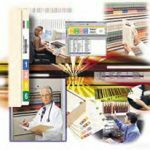 Our custom on demand label printing software packages allow you to produce personalized color-coded file labels on-demand, right from your computer. 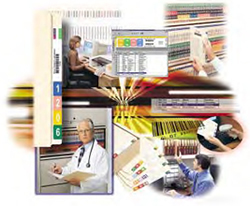 Looking for color coded, printed or bar code labels for your folders? 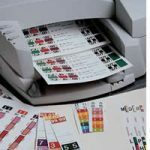 Our label printing software programs will meet all your label printing needs.